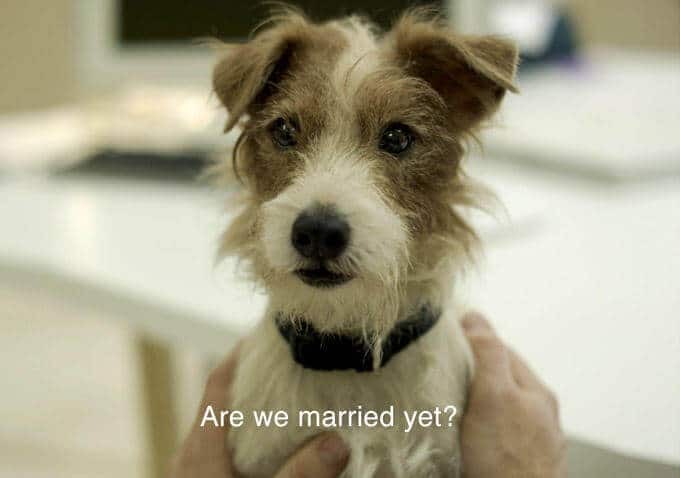 Beginners Movie Review - the dog knows what love is! 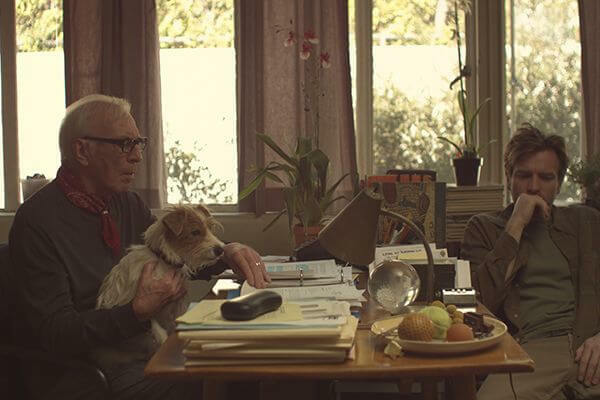 Beginners Movie Review – the dog knows what love is! Even when you bask in the warm winter sun, aren’t you delving in the past – looking at the sun how it was eight minutes ago? And what about your body cells, most of which regenerate every 7 years. Do they make you anew? For men who are too gentle to wither the wilderness of the world or tide through tumultuous times, Beginners (2010) comes wearing its heart bare. Arthur, the dog, has lost his human (Ewan McGregor’s father played by Christopher Plummer) to cancer, and is adopted by Oliver (McGregor). Through flashbacks we learn how Oliver’s father came out of the closet after a 44 year marriage to declare that he was gay. This revelation, tragic or funny, bringing the father and son closer than they ever were. Because there’s no companion like a dog… even if he doesn’t speaks. How Arthur and Oliver come to terms with their collective loss, forms the backdrop of this heartwarming movie. While Oliver tries to pass through daily life like a sleepwalker, it is Arthur’s melancholic deep-thoughts that evokes poetry in the prose. Oliver meets the effervescent Anna (Mélanie Laurent) and endeavors to love her with all the bravery as Arthur guides him through. Moreover Arthur talks, albeit not like a Disney dog or funny-antics goofball but as a projection of what Oliver’s already thinking. There are places and people you can’t belong to, try as hard as you may. In a way Arthur shows us that relationships shouldn’t be based on till you delight me but on a foundation far more solid. We all yearn for that feeling to last but aren’t we all falling, failing or flaying under the sharp blades? Arthur: [in closed captions, talking about Anna] She’s unlike any girl I’ve met. Oliver: Someone flashy walks into your life, and you’re just gonna fall for it. Arthur: Are we married yet? Oliver: No. It doesn’t work like that. There are other steps. It’s complicated. Arthur: I hope this feeling lasts. Arthur and Oliver celebrate human-canine camaraderie, hitting all the right notes. A moving story about life, love and loss, Beginners explores the trysts of relationships and the turmoil of love, with a touch of wit. During the course of the shooting, Ewan McGregor grew so attached to Arthur (played by Cosmo) that he wanted to adopt a dog for himself too. On the last day of the shoot he went to a shelter and adopted a dog! Posted on August 30, 2016 February 10, 2017 Author Abhishek JoshiCategories Dogged reviews! Good to watch movie .. Previous Previous post: How To Groom Your Dog At Home? Next Next post: Does your Dog Understand Words? Science says Yes!